With over 40 years of building and maintaining winning race cars, we offer the expertise to bring top performance to our valued customers. 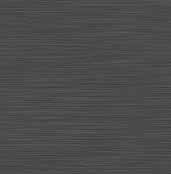 Mechanical work is done to blueprint specification with whatever modifications or improvements desired. The engine, gearbox, brakes, suspension and drive train are completed with full attention to detail. 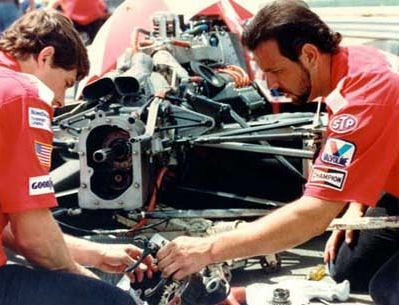 Rob Stark (left) checking Indy Race Car's gear ratio in 1989.